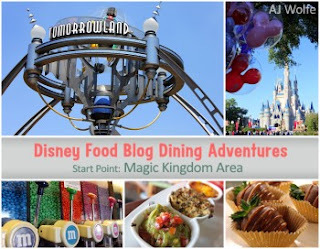 Here's a sneak peak at the concept behind the next e-book from Disney Food Blog - Disney Dining Adventures. 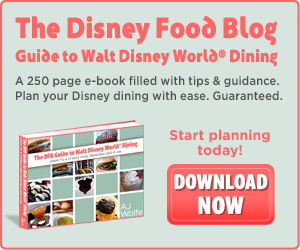 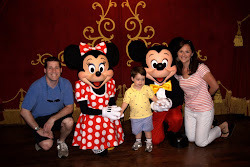 It's a guide filled with lots of themed dining plans for your next trip to Disney! 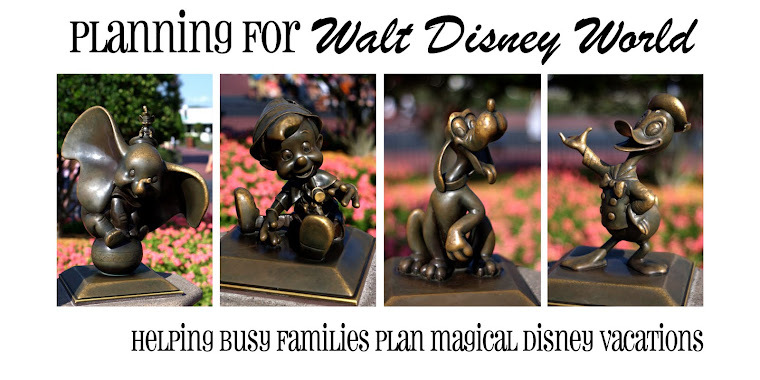 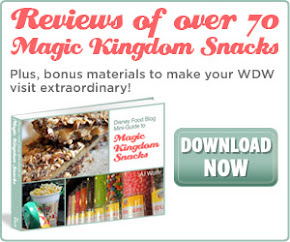 Looks to be another amazing resource from DFB that will enhance your Disney dining experience. 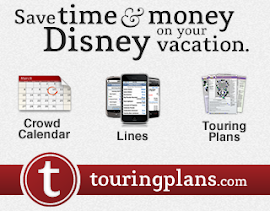 This particular guide will have a starting point of the Magic Kingdom, with other editions starting in the other theme parks to follow.